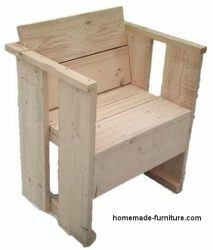 ﻿ Chairs and seats made from reclaimed wood, how to make a cheap chair. Diy examples and free woodworking drawings. 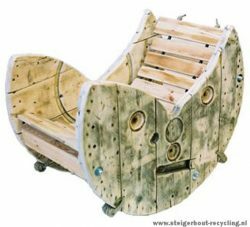 Plans and instructions to make a wooden seat and chairs from reclaimed materials like barrels and scrap metal. 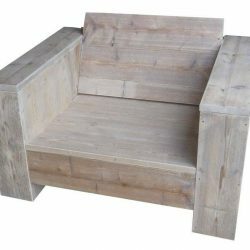 Chairs and seats made from reclaimed wood, how to make a cheap chair. Free furniture plans » How to make a chair. 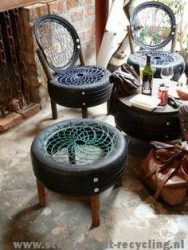 » Homemade chairs and seats. You can make furniture from this wood if you use a spoke cutter tool. 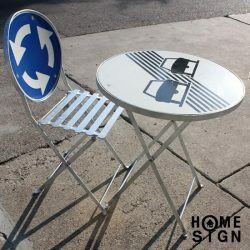 How to make a dining chair. 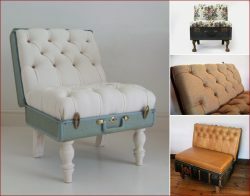 Inclination of the backrest for chairs. 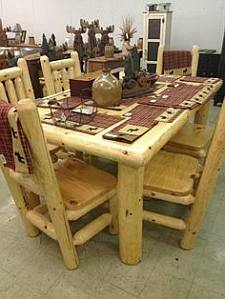 Dining chairs usually have a fairly straight backrest, garden chairs and loungers are more inclined. 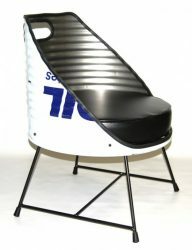 The inclination of a backrest is one of the most important factors which make a chair comfortable. 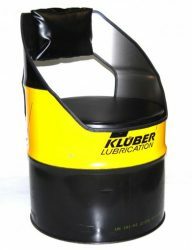 This comfort is related to its use. 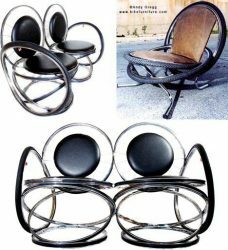 You need a more upright position at the dining table, a garden chair requires a more relaxed position. 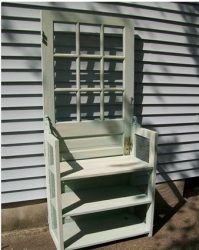 The construction of a dining chair is no more complicated than how to make a lounge or farmhouse seat. Nevertheless you will have to quite exact during the construction. 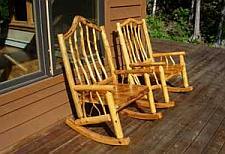 Even a tiny difference in the chairs legs will make it wobble. 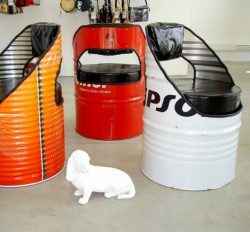 Repurposed materials to use for the construction of seats. About the legs under your seat. 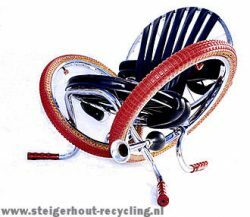 These legs support both you plus the chair itself. The frame is prone to movement, a lot of force gets put on all the wood joints. 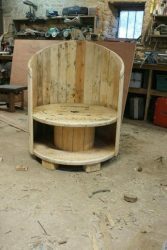 For that reason all joinery must be well made using strong components. 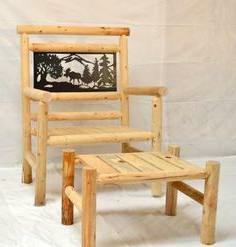 Where it is perfectly fine to use pallet wood for a seat and backrest we still do not like to use them for legs of chairs and tables. 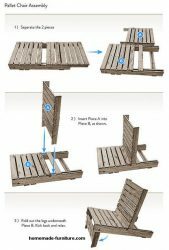 It is best to use pallets only when the legs are very short, as in garden chairs and low loungers. 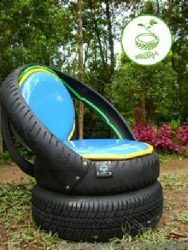 Chairs made with reclaimed and repurposed materials. 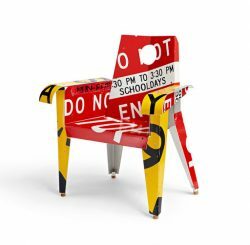 Chairs made from reclaimed scaffolding. 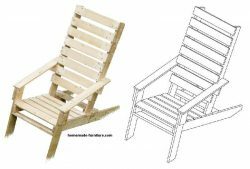 Construction drawing for homemade garden chairs.